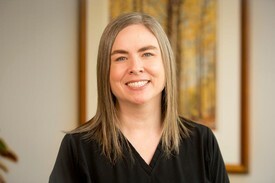 Cindy’s inviting smile is the first you will see when you visit us here at Wolfe Dental in Tanasbourne. 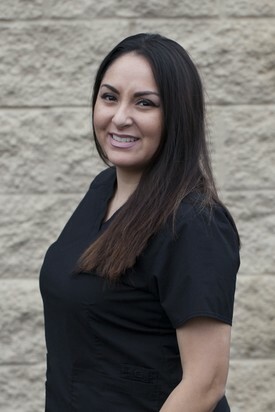 She has been in the dental field for 13 years and enjoyed being a Certified Dental Assistant for many years prior to her transition to the front office. She loves being a part of the Wolfe Dental family. Cindy was born and raised in the Hillsboro area. She is married and has three children. Together with her family she likes to be outdoors building memories. She also has a passion for gardening and travel. Lisa has five years experience as an Expanded Functions Dental Assistant. 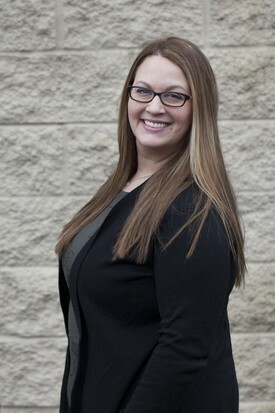 She was raised in Hillsboro and loves being a part of the Wolfe Dental Team. Lisa enjoys spending time with her family and friends and watching football, all while raising her little boy.